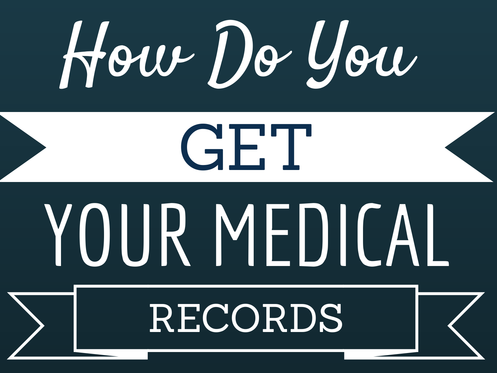 How do you get your medical records for a personal injury case? Answer: - Typically we get medical records and bills directly from the actual medical provider’s office, although some of them will utilize a service to collect payment for records and copy and produce records and bills. Although we sometimes allow patients to collect their own records from providers (providers don’t charge their patients for copies of files), insurance carriers won’t always accept them as they fear the patient may have altered the records and/or removed any negative notes. However, even when we order and receive records from providers, they are not always complete. They are sometimes missing the initial paperwork completed by the patient at their initial visit. Remember, personal injury cases in Phoenix, can be very complex. Make sure you have the right personal injury law firm representing you. It can truly make all the difference in your case.